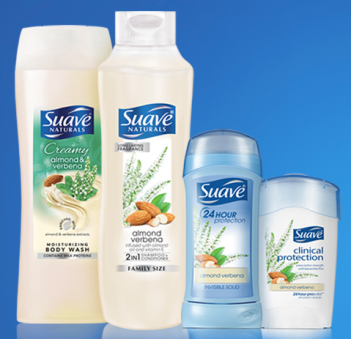 The Frugal Family Life: $.50/1 Off ANY Suave Item Coupon = FREE Products! Head over here, scroll down and click on the Get Coupon button to print a Bricks coupon valid for $0.50 off any one Suave item (excludes trial and travel sizes). This one will double to take $1.00 off one item! We can get FREE shampoo or conditioner with this one at Nichols, I know…..and most likely other stores that double as well!